After 2 months, the submissions finally closed, now it's time to judge them and to run a poll! There is a whooping 3 entries for this part of the contest, all available for download below (some of them are also available in their respective topic). The judges are shmibs and Qwerty.55. While we judge the many entries we received, we are running a community survey so that all forum members can vote on their favorite contest entry. You have 14 days from now to vote, until September 30th, 2011, 02:00 GMT-4. When the poll and judging ends, we will add the results together and determine who wins and announce the final results. The first place winner will win $100 in online gift cards. (some of them are also available in their respective topic or on ticalc.org). Also Ashbad, if you upload a non-corrupted version real soon, there's still chances I accept it. 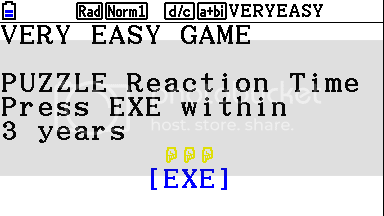 Edit: Oh god Easy Game vs a mastermind game, that's pretty lame. There's only 2 entries and one of them is Easy Game. That's why Ashbad will have an extension to upload a non-corrupted version. Don't want to throw all those efforts to waste just because of a corruption. I want to see this when I'll wake up. Which is around 10AM. Wait, it's corrupted? How so? Either way, I'll attach my entry to this post in just sec. Perhaps this: http://www.mediafire.com/?you3ck8u3irh331 <- tested this out, seems to have uploaded fine. I'm unsure of why the other one got corrupted. 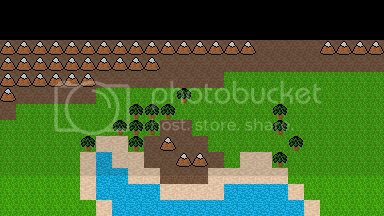 I didn't get mine done in time, as I still need to create the levels and add the sprite commands. 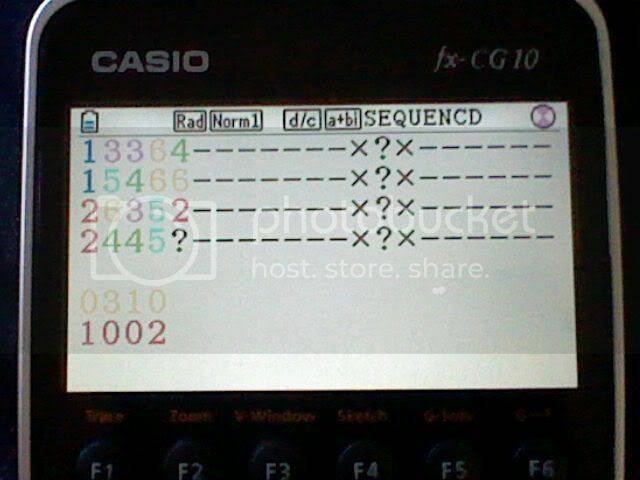 Once I create my (hopefully) dual booting calc emu,4mul14t0r, I'll have access to Casio and NSpire software. I think the prizm and CX contests will fare better next year, why take them away? that wouldn't make sense..
Yeah, and weren't there about the same amount of entries for axe and nspire? Hmmm, we might follow the same formula next year. Maybe hold them all at the same time. The time was reduced to 2 months because too much people began at the last minute and didn't finished. Sounds like it still happens. Also I included Ashbad so you can vote for him. Is there a way to see screenshots ? Yep, but I didn't know any other way to get a good screenshot (other than using a camera again, but that would reduce the image quality a lot). Page created in 0.983 seconds with 61 queries.